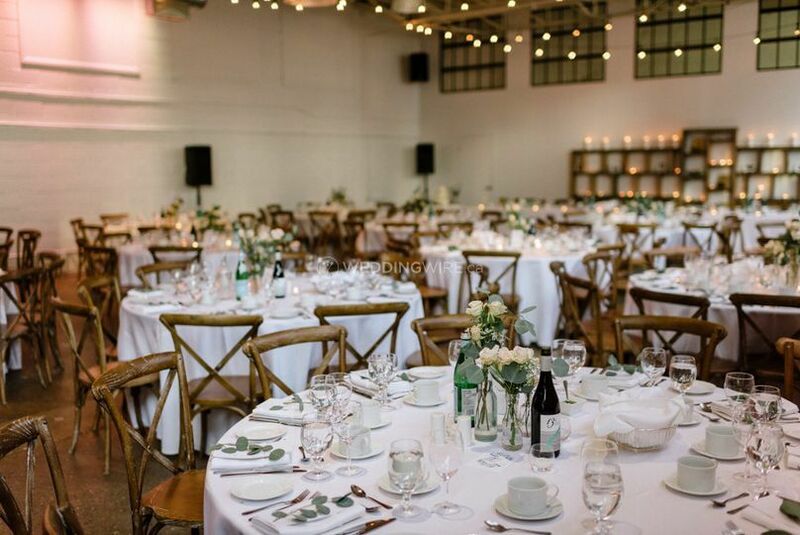 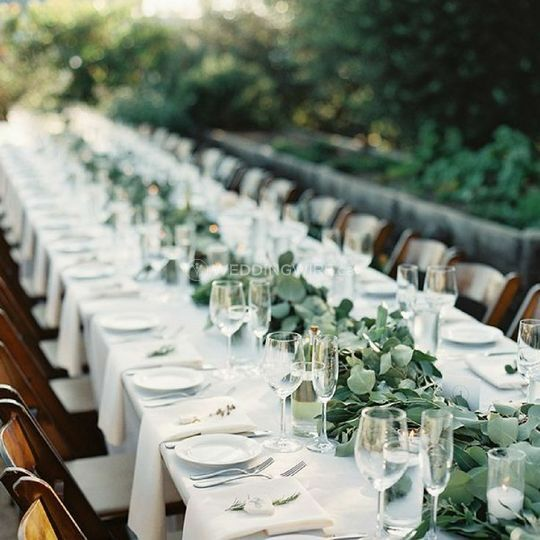 by Francesca, xo Weddings and Events ARE YOU A VENDOR? 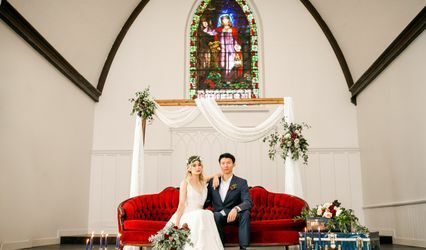 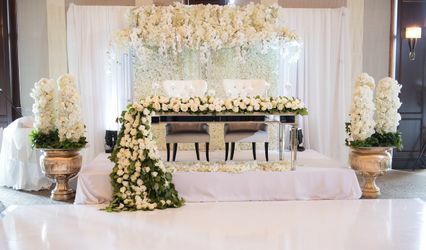 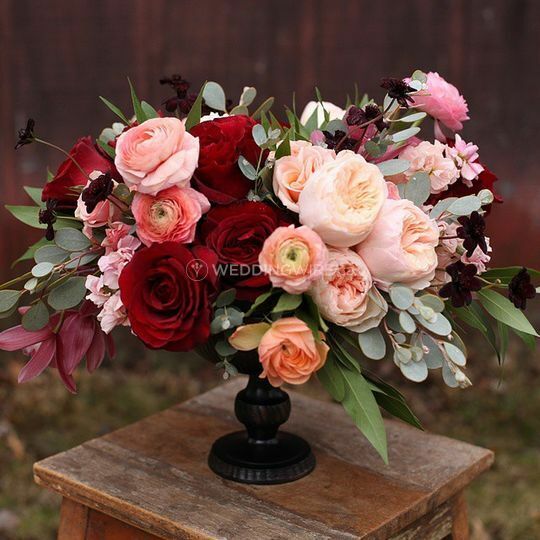 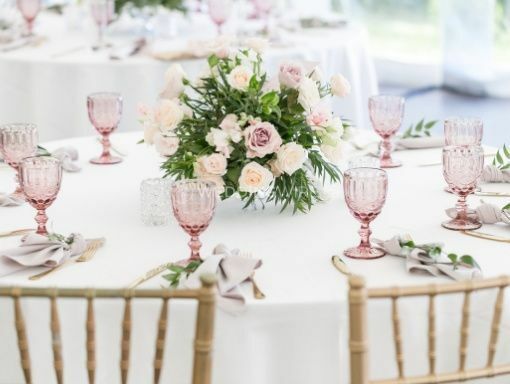 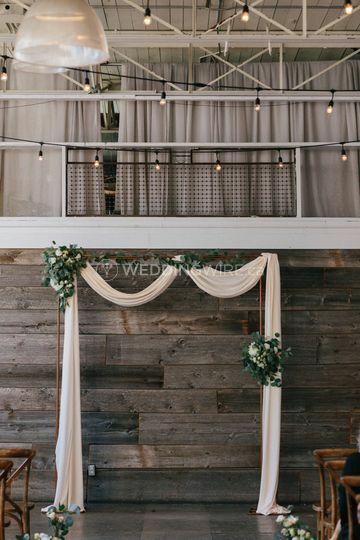 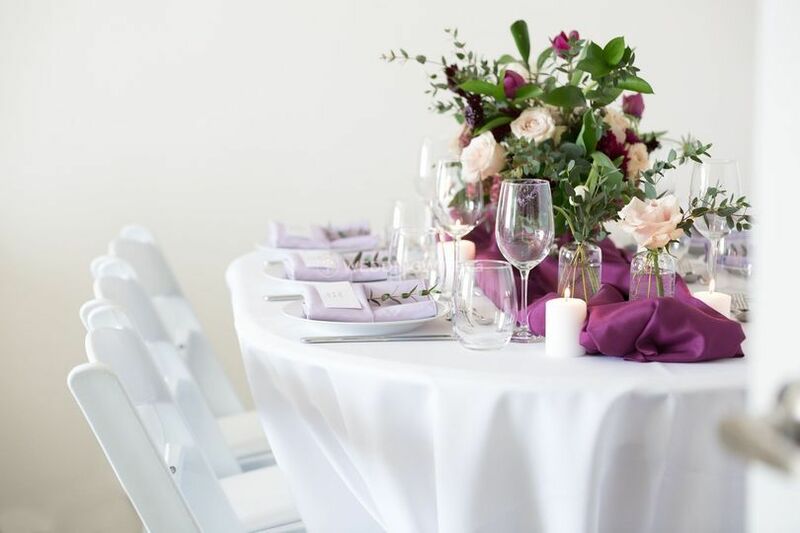 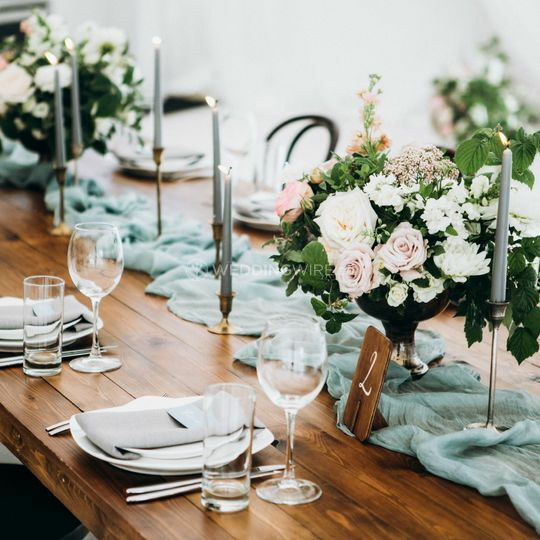 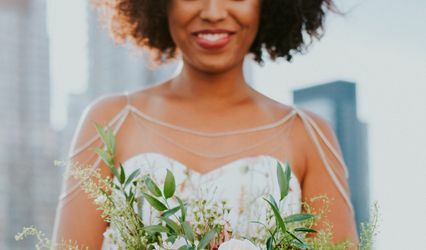 Located in Toronto and Durham Region, Ontario, by Francesca, xo Weddings and Events is a boutique that specializes in creating stunning floral designs for weddings and other special occasions. 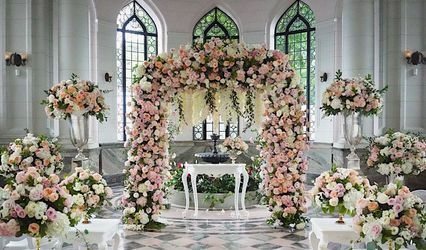 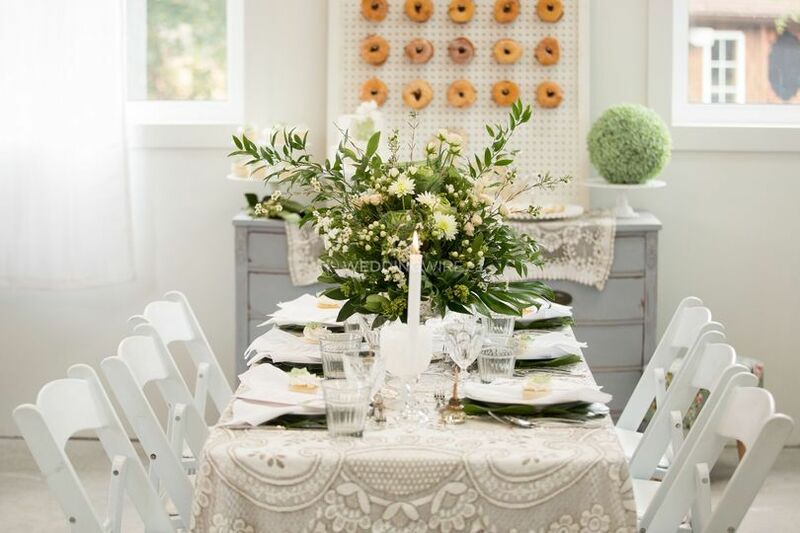 by Francesca, xo Weddings and Events also offers planning services for her clients to ease the stress. 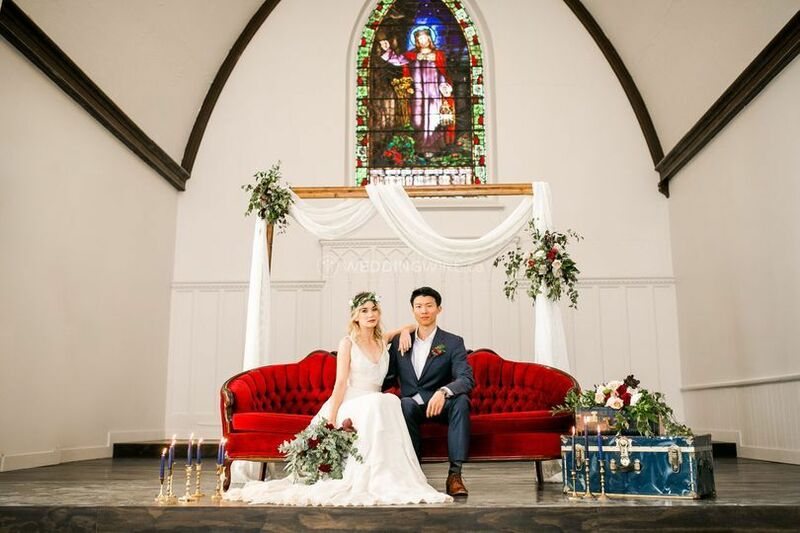 They look forward to working with you to design and style your wedding.